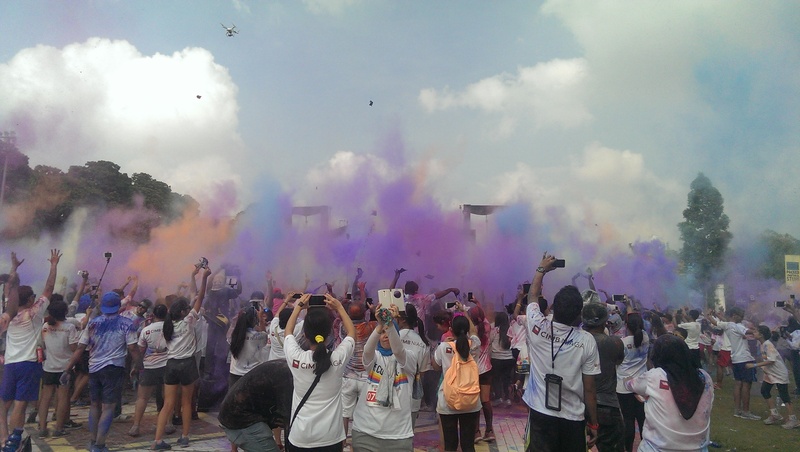 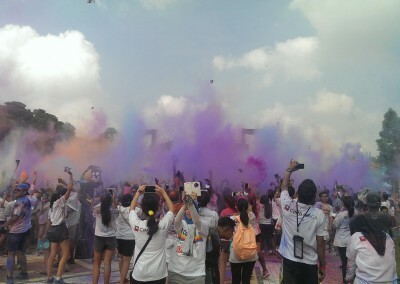 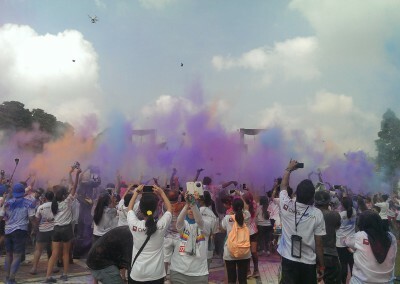 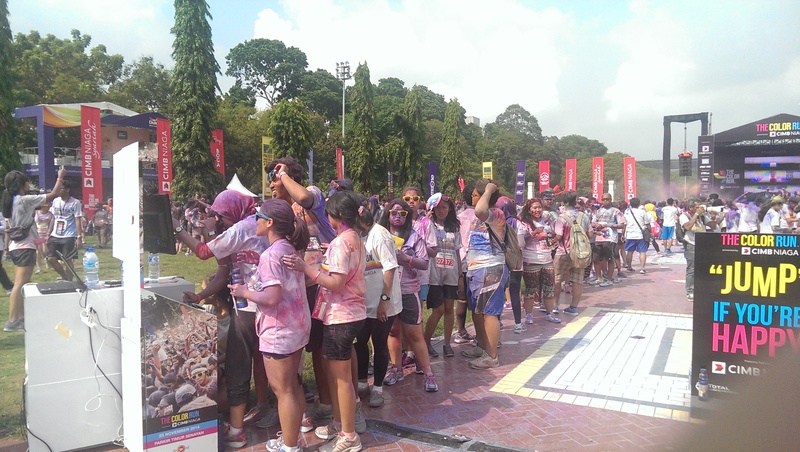 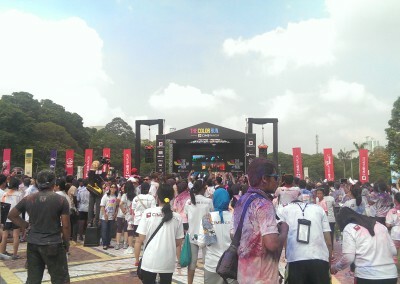 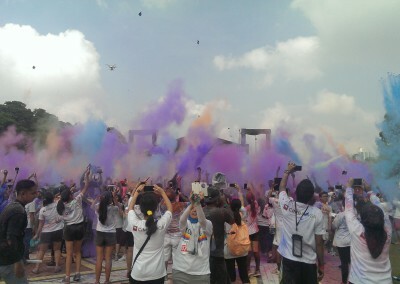 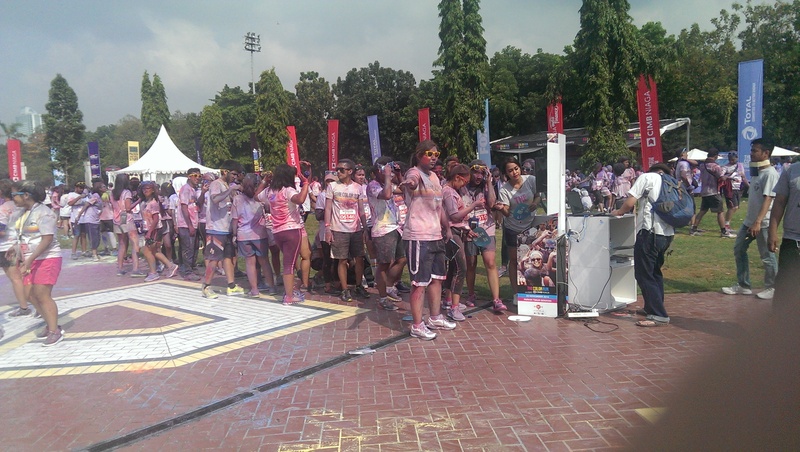 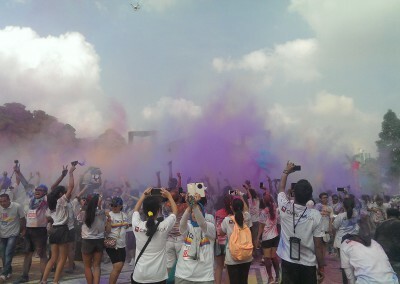 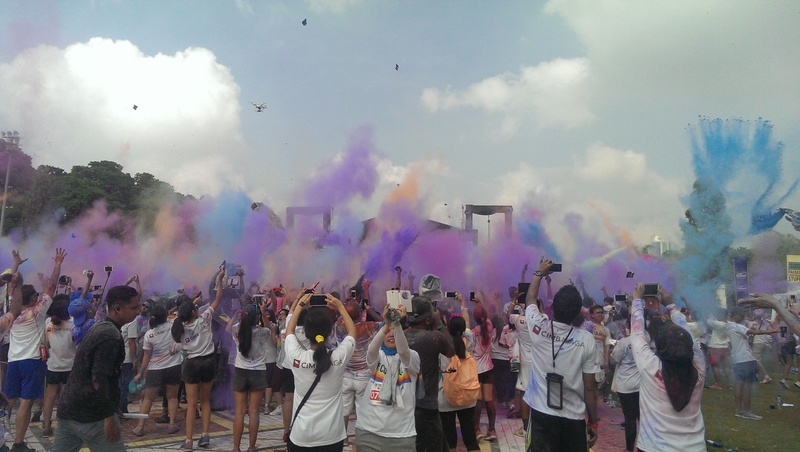 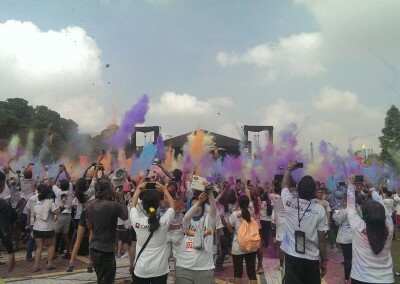 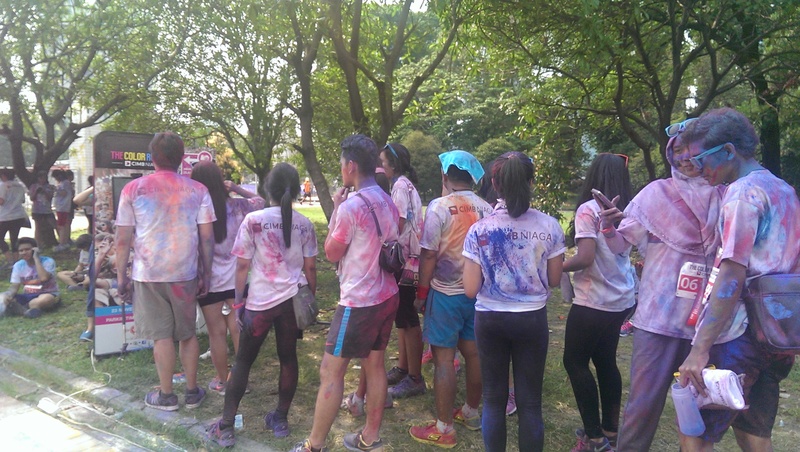 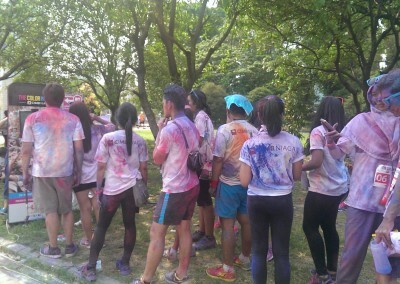 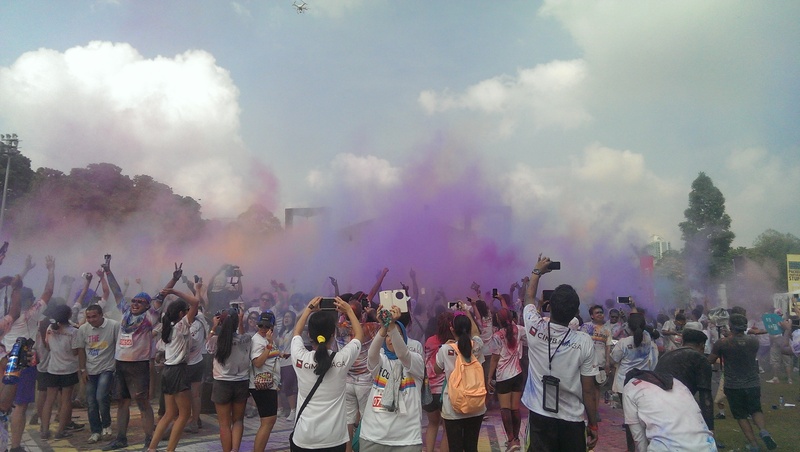 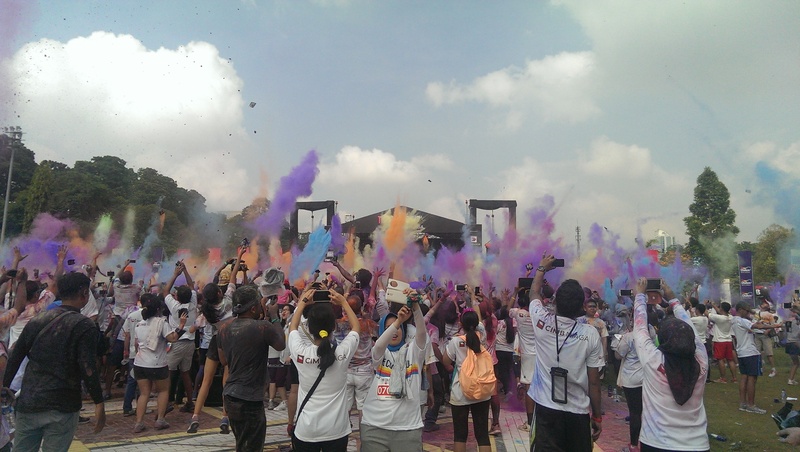 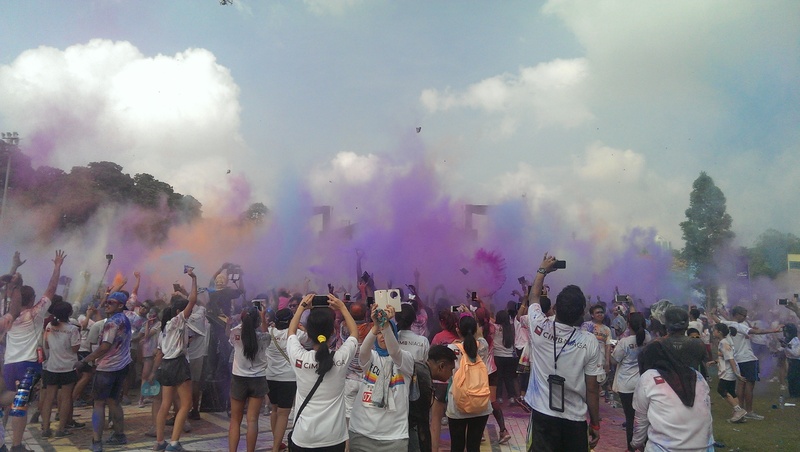 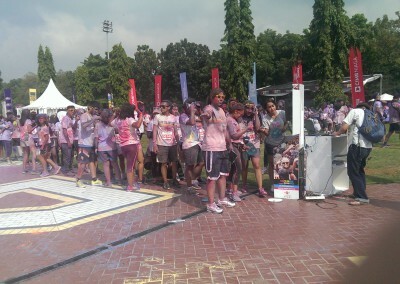 It didn’t take long for The Color Run to return to Jakarta! 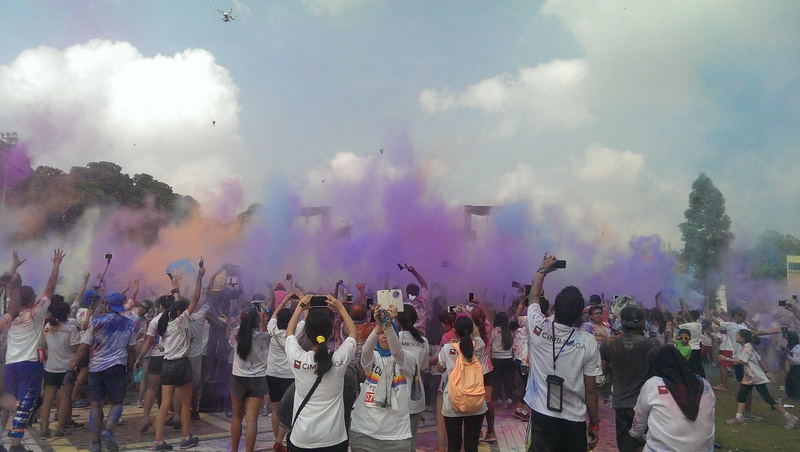 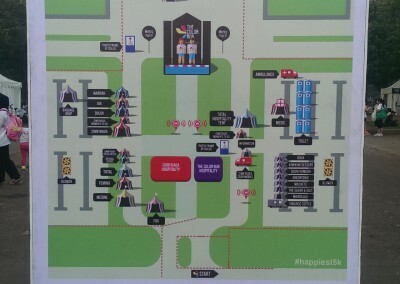 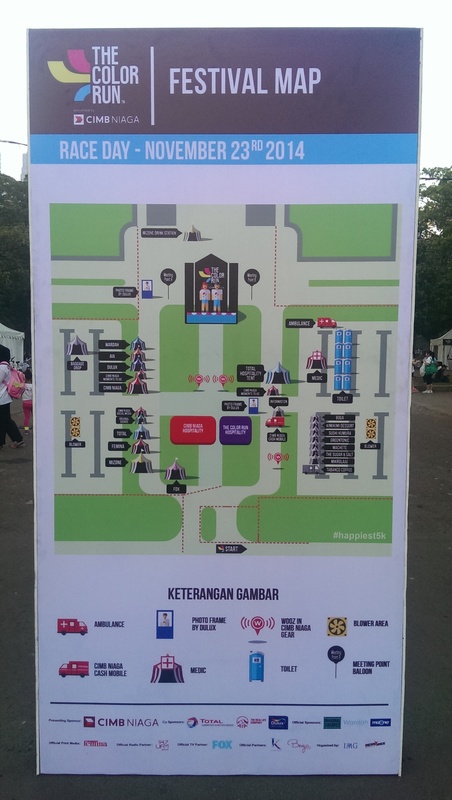 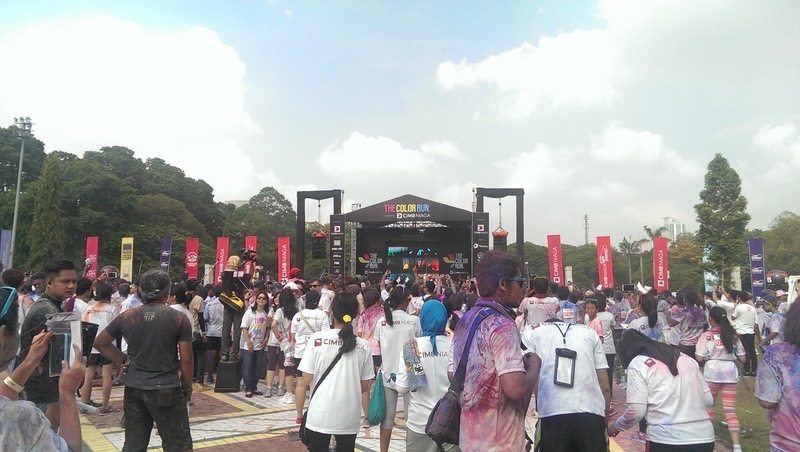 The “Happiest 5K On The Planet” has brought back its colours to the Gelora Bung Karno area, attracting 13,000 people to attend the event. 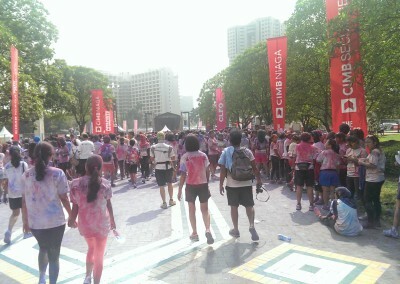 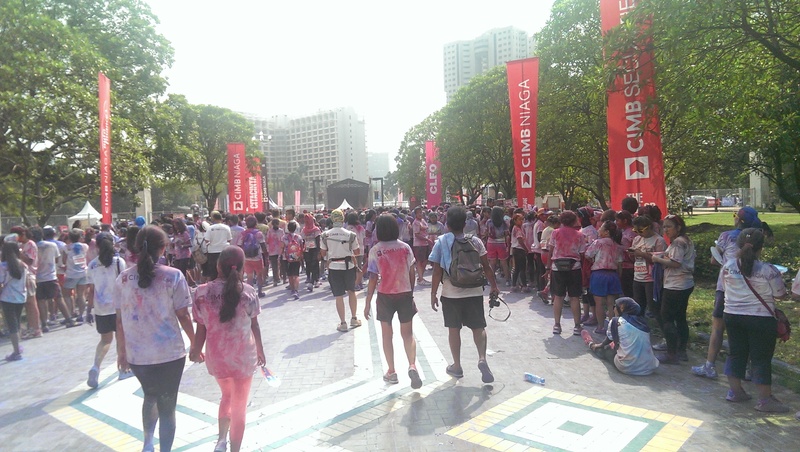 Around 6,000 people who came early to the racepack collection received an exclusive CIMB Niaga RFID Wristband, which could be used to take pictures at the social media photo booths installed throughout the event area. 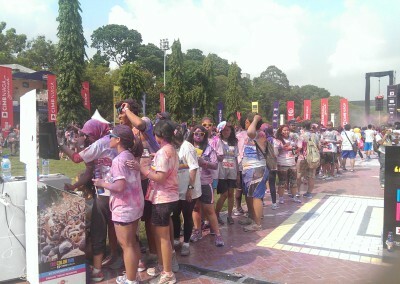 And this time, you could take home printouts of your photos with you, as the photo booths printed them out on the spot!